Revel in me...: For good. 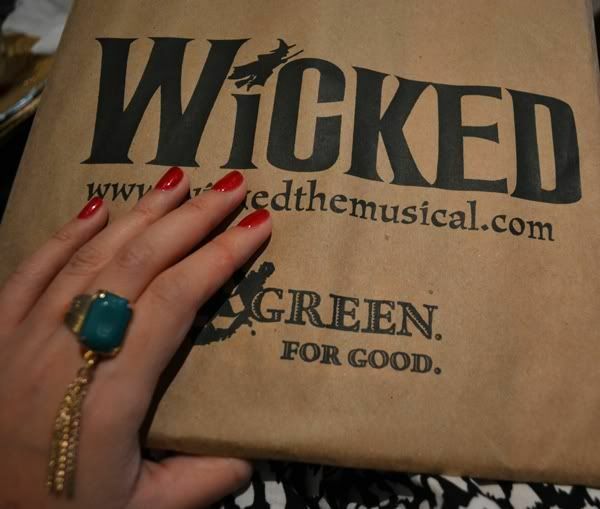 Can't wait to hear your take on Wicked. I haven't seen the SG production, only the West End one.